I’m Rowena, I live in Ruchill in Glasgow with my partner Jim and our two feline pals, Harris and Rosie, and I work as a content producer for BBC Arts Digital. 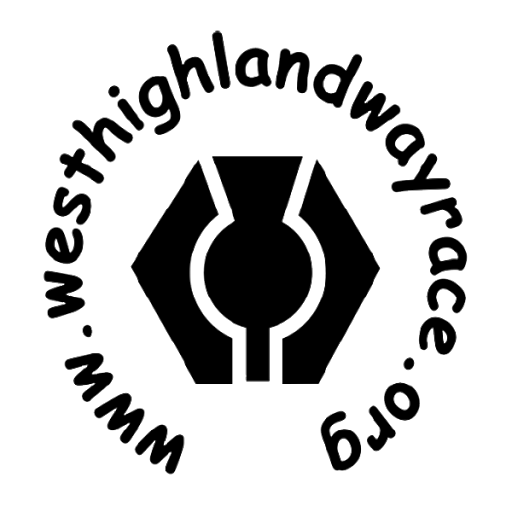 My first ultra was Highland Fling in 2017, which I absolutely loved. Returned in 2018 to try take an hour off my time, managed 54 minutes faster and absolutely rinsed myself. I’m volunteering in 2019 rather than racing so if anyone is using it as a training run I’ll give you a high-five as you pass. I also ran the OCC last summer as part of the UTMB races, the elevation was brutal but the aid stations were brilliant, as was the finish in Chamonix. I walked the WHW back in 2011 with my older brother and my dad and it was the first time I learned people run it in one go. It properly blew my mind. 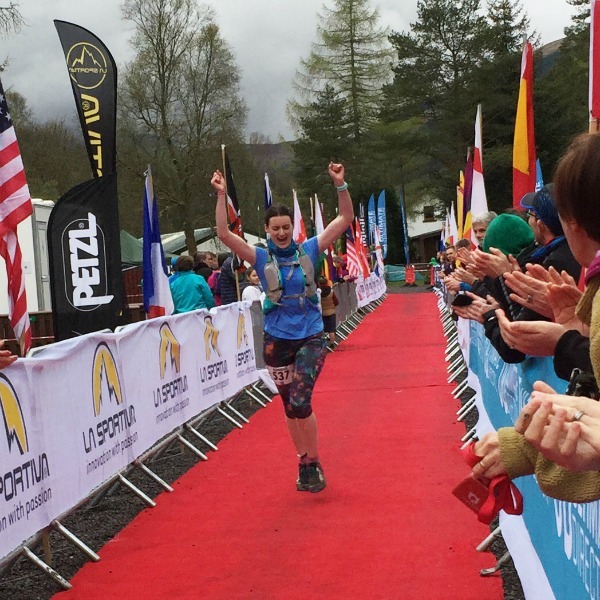 When I starting running I did my first marathon (Glen Coe) on the route and my first ultra (Fling). It just draws me back. Running the full thing is an ambition I’ve been nursing deep down for a long time. To enjoy the race, have a few of those ‘this is epic’ moments and get my mitts on a goblet.